Although millions of Westerners practice yoga simply for its health benefits, the philosophy and wisdom behind the multifaceted discipline has far more to offer. 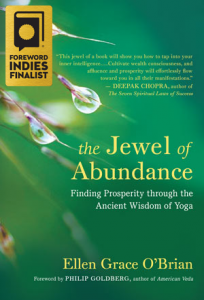 In The Jewel of Abundance: Finding Prosperity through the Ancient Wisdom of Yoga, award winning author and Kriya Yoga teacher Ellen Grace O’Brian reveals an overlooked aspect of yoga: its powerful teachings on prosperity. The Jewel of Abundance draws upon the ancient Vedic tradition of yoga philosophy and practice and shows how spiritual realization and earthly success go hand in hand, revealing a path to abundant living that is deeply satisfying, joyful, and purposeful. Explore the true meaning of prosperity and realize a life of profound abundance. 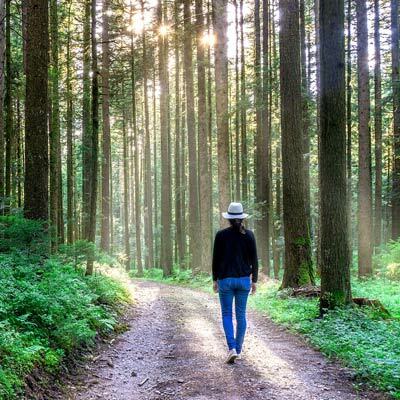 For thousands of years, ancient Vedic teachings have provided spiritually-conscious individuals a manual for living, including four universal goals of human life. These are dharma (realizing our higher purpose and fulfilling our destiny), artha (true prosperity), kama (pleasure or enjoyment for the sake of the soul), and moksha (the absolute freedom that comes with enlightenment). The Jewel of Abundance focuses on the second of these four universal goals — artha, or prosperity. This book offers a refreshing perspective on how to live a prosperous, abundant life without losing your soul along the way. – Andrew Mellen, speaker, professional organizer, and author of Unstuff Your Life! “The Jewel of Abundance” is a Foreword INDIES finalist in Body, Mind & Spirit (Adult Nonfiction). Draws upon the ancient Vedic tradition of yoga philosophy and practice and shows how spirituality and earthly success can complement each other, leading to realization of the higher Self. O’Brian presents a clear explanation of both the philosophy of yoga and the nuts and bolts of practice. For a limited time, receive exclusive bonus content when you order your copy of The Jewel of Abundance on this website! Simply place your order by clicking the button below. Then return to this page and complete the form below to get your download link. Simple! We are Here to Awaken eBook. 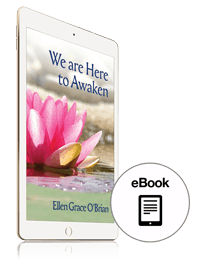 A collection of poetic inspirational wisdom by Ellen Grace O’Brian designed to support the direct experience of Absolute Reality. Opens in all popular eBook readers. PDF version also included. We are Here to Awaken audiobook (MP3). 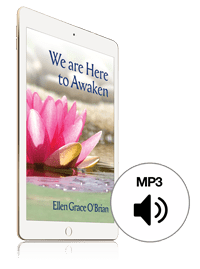 Read by author Ellen Grace O’Brian and includes a guided introduction to contemplative meditation. Works with any common audio player. 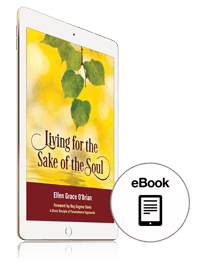 Living for the Sake of the Soul eBook. 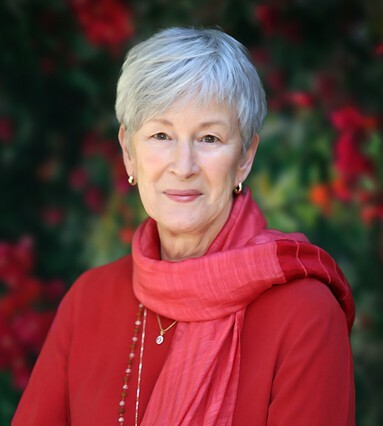 This inspirational book transports you to your own inner garden by offering rich selections drawn from Yogacharya O’Brian’s daily messages compiled over a decade. Opens in all popular eBook readers. PDF version also included. 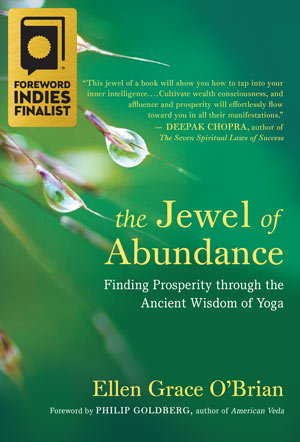 The Jewel of Abundance is Available at Booksellers Everywhere! Order your copy at: Amazon, B&N, New World Library, Indie Bound, BAM!